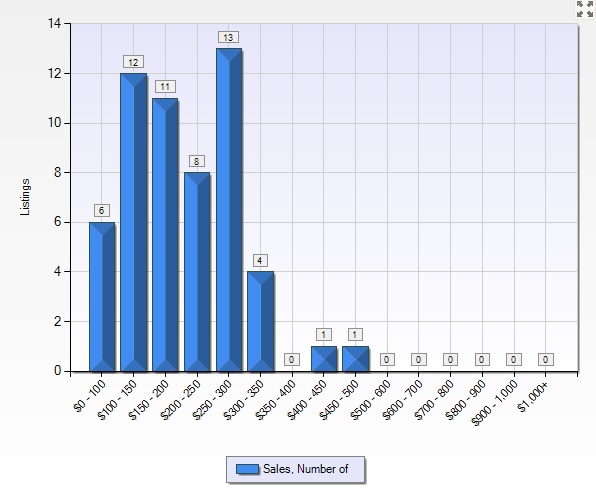 1/3 of the inventory is at the $200,000 to $300,000 price point. In May 12 homes transferred title in Montgomery NY up from only 4 in April. Montgomery NY has a decent amount of inventory with over a 15 month of supply which is the highest it has been for over six months. This Housing Market report includes single family homes for sale in the three Villages of the Town of Montgomery, the Village of Montgomery and Walden NY. 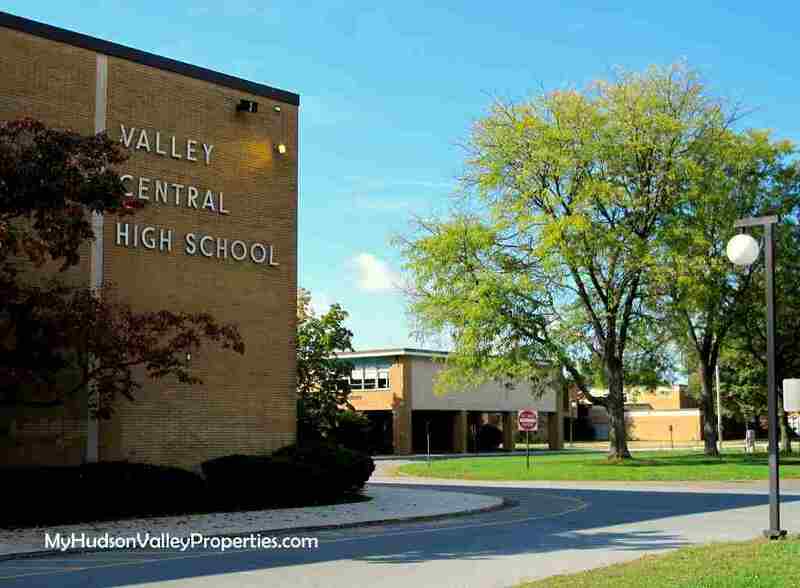 Students living here attend the Valley Central School District. This market report an analysis of information from the Hudson Gateway Association of Realtor’s current statistics. Neighborhood numbers vary and change daily. It is important to know details when looking to buy or sell a home in Montgomery NY. My clients enjoy the benefits from the information I am able to provide with any home pricing and trends in the area. When you are looking to buy or sell, hire a professional with your best interest in mind. Contact your local agent and find out more. All Town of Montgomery NY Active Listings can be found here. published by: your real estate expert Janis Borgueta Key Properties of the Hudson Valley as a community service in Newburgh NY. To receive more real estate information please subscribe to this blog. Looking to buy a new home? Search the MLS for New Homes in Newburgh NY. You can contact Janis at (845)-527-7115 or find her on Google+ Statistics represent single family homes for sale in Montgomery NY (source GHVMLS ). Information is deemed reliable, but not guaranteed.